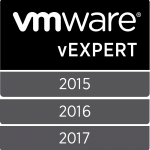 Today server virtualization is standard de facto, adopted in small and large companies to guarantee the best available system manageability and efficiency. The problem of the caring systems in some disruptive situations, like physical replacement, system updates and service availability seems definitely solved using a VM instead physical systems. In the same time, the need to protect a local infrastructure against faults and data alterations (like virus and human errors), is still a critical point, sometimes not well covered due to money availability or underestimation the gravity of the data loss. This happens especially in small company, where budget are low and sometimes the importance of the data protection is a lesson learned when a damage occurs and the manager becomes aware of the importance for the backup. In the cloud era, in the choice of hybrid and public cloud, the theme of data protection could be missing and, like wrote in my previous post https://blog.linoproject.net/cloud-field-day-2-a-lesson-learned/, more and more companies are using backup systems to guarantee a full data recoverability even if the cloud infrastructure becomes unavailable. 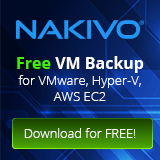 Nakivo represents an affordable backup solution able to backup and recovery virtual machines and some critical elements inside them like Exchange, Active directory, MS SQL and Oracle. In this scenario, file level protection is a welcome feature that could recovery system elements from ransomware and zero day attacks. A simple local protection is the first step to protect data, but it doesn’t realize a great protection: what happens if the whole local infrastructure is broken or is on fire? 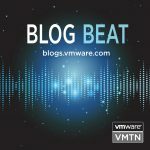 While the best way to realize a data protection is bringing data out of the data center, the consequence could be the growth of backup process or RTO (Recovery Time Objective), due to network bottleneck or insufficient bandwidth. 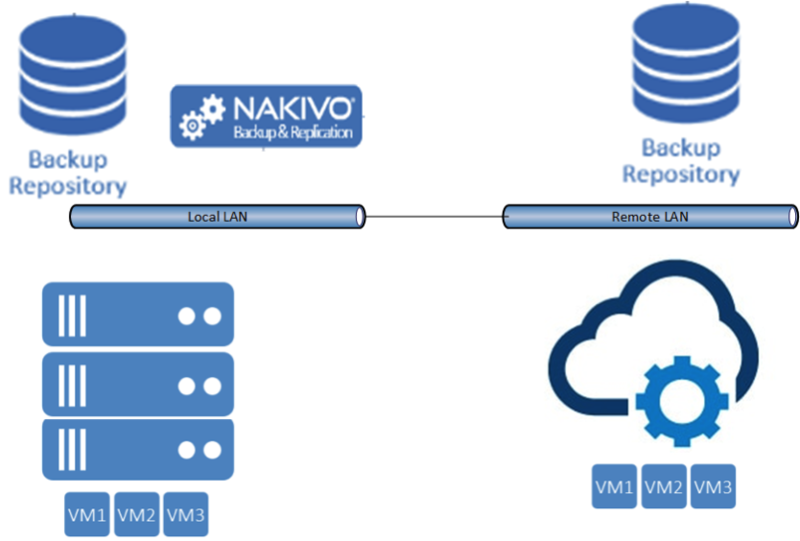 The best way is doing a backup with replication to a remote site. It’s not a secret that in a lot of company, the use of general purpose software in a shared directory, covers the lack of verticals in some processes. In the same time the awareness of the data change sometimes is not achieved by the staff: file leaved open, accidental deletion/move, other mistakes. In this way docs, xls files become the core business. And when something happens to certain files, the entire company could be affected. 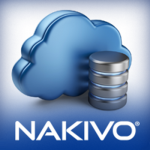 Nakivo breaks this problem, simply providing a file level restore that could be delegated to guest user or AD user that belong to a certain group. In this way it’s possible to instantly recover the needed files.